Excuse us for posting the latest episode of Saturday Morning Arcade LIVE a little late. Canadian Thanksgiving was last Monday and I was honestly too stuffed with Pumpkin Pie to check my email. But alas, I am out of the food coma and ready to deliver you the latest batch of our shenanigans. 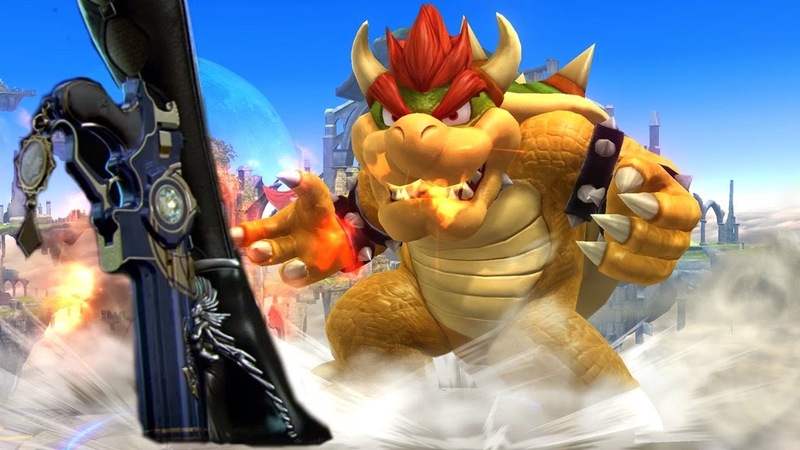 This week Matt, Mark, Rakush and I get together to discuss the Equalizer, Archeage, End Game Raid Content in MMOs, the Bayonetta 2 Demo, buying a PS4 and finish off the episode with some hearty Super Smash Bros. Talk (I'm so sorry).